Here are some of the best resources for Maui, Hawaii. No coupons or discount codes are required. 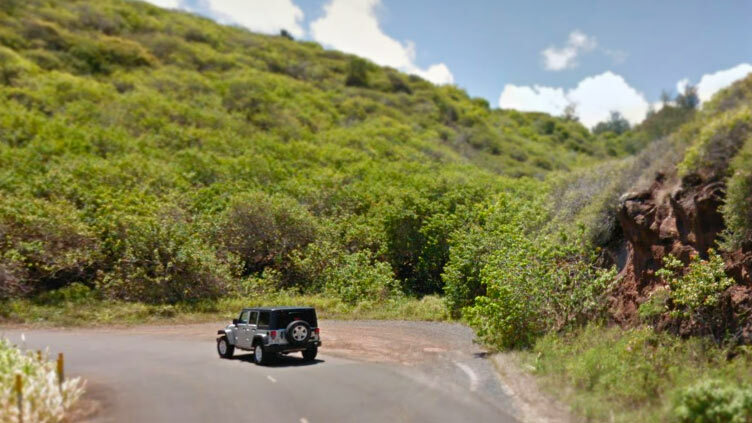 Discounted car rental through our partner on Maui. 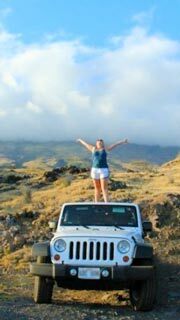 You SHOULD rent a Jeep on Maui! Are you ready for a real adventure? Around Maui there’s tons of places you can pull off the road to get to a beach, see waterfalls or just pull over to see the sunset. 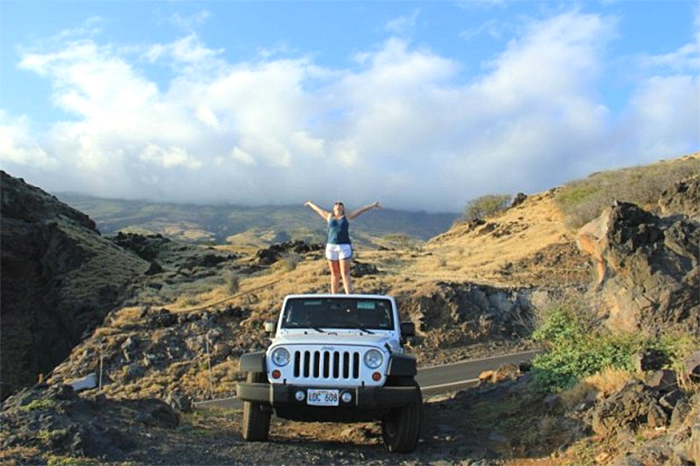 We have answers to many other Jeep rental questions here. This covers Maui County as well as all the other Hawaiian islands. MCC is an integral part of the University of Hawaii System: Whether you are an undergraduate student living on Maui or an international student with the desire to study abroad, MCC offers you academic excellence in an island setting.